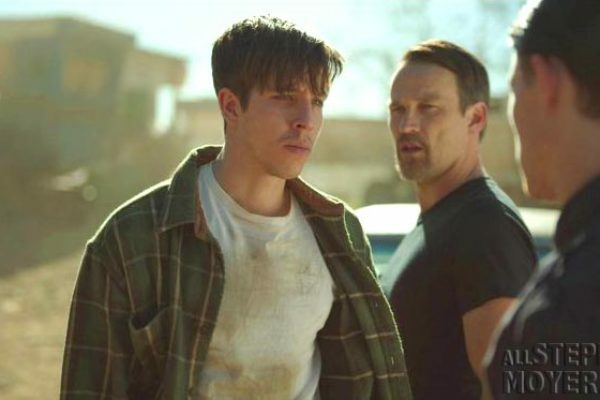 The Garden State Film Festival will feature Stephen Moyer’s film Juveniles at their 16th Anniversary year in March. 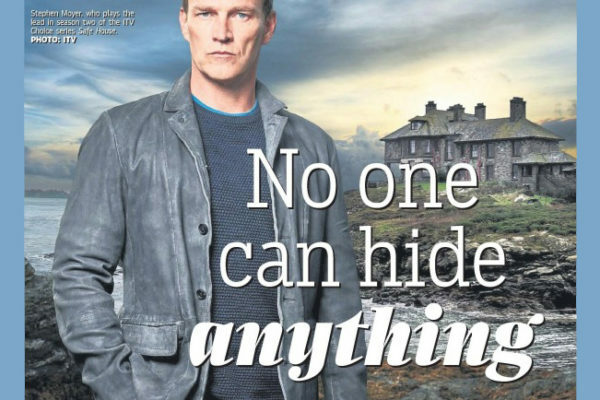 Below is another interview with Stephen Moyer about his recent second series of Safe House for ITV. Stephen talks about why he took the role, sailing, filming in Liverpool, Manchester and Anglesey in Wales, living in Los Angeles and his roots in Essex, England. 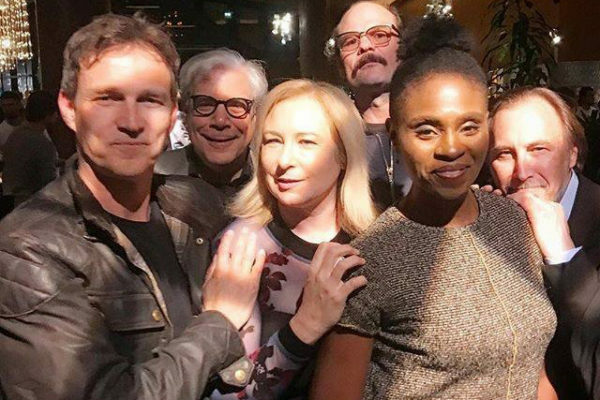 Last night, February 5, 2018, Stephen Moyer attended the Premiere of Alan Ball’s new HBO program, Here And Now which took place in Los Angeles at the Directors Guild of America. 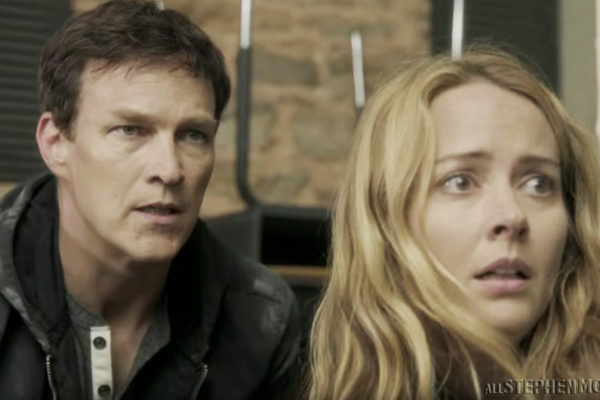 More of what can we expect from Season 2 of The Gifted? 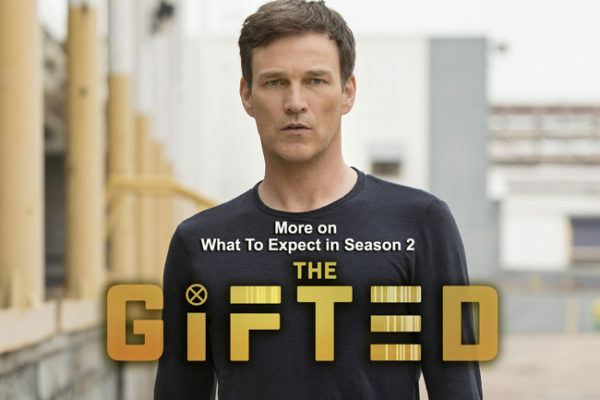 Below are some interesting insights and predictions we found online about Season 2 of The Gifted that we thought our viewers might like to see. In the Double Finale episodes 12 & 13 of The Gifted we saw how the mutants took sides and the Struckers had to do the same, but the ratings went up! 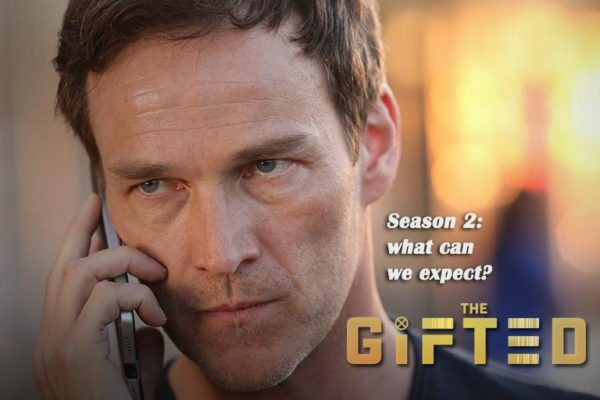 The Gifted – What can we expect for Season 2? 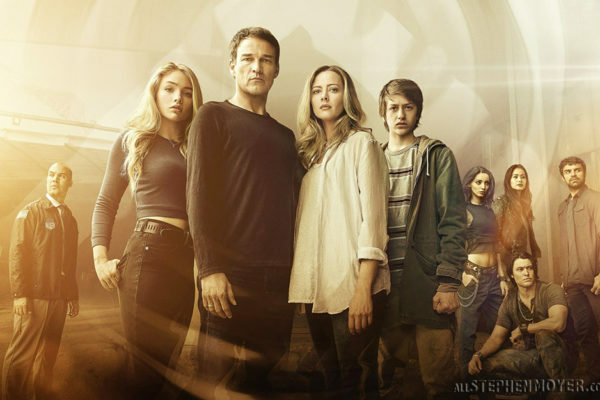 Since The Gifted has finally been renewed for a second season, we wonder what could be the plans for season 2. 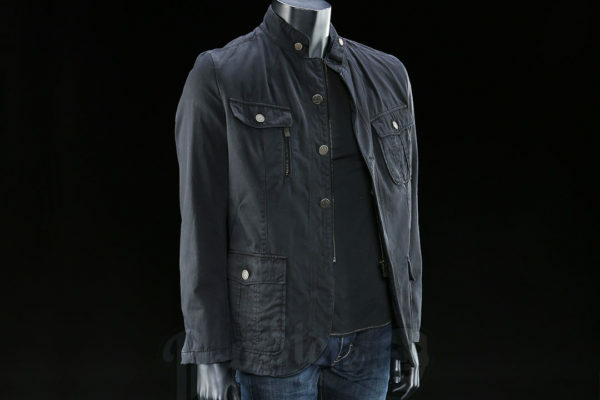 When can we expect to see it return and how many episodes? 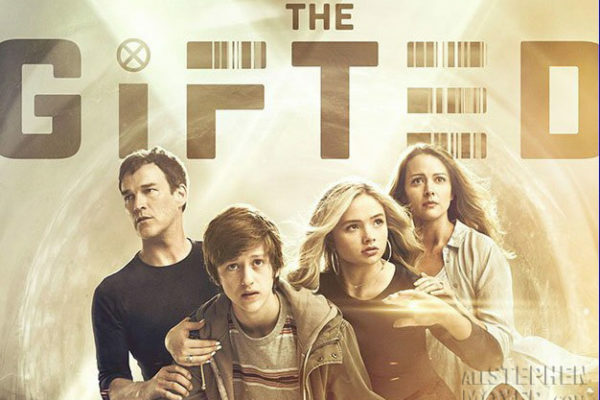 Derek Hoffman producer and writer of Fox’s The Gifted, announced on Twitter that The Gifted has been renewed for a Season 2. Fox has released new promo images for the 2 episode finale of The Gifted, which airs in two weeks on January 15. 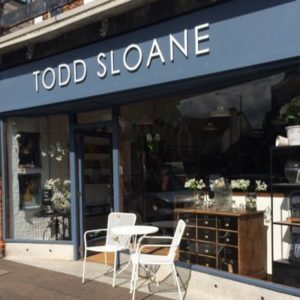 We’ve added them to our Photo Gallery. This episode 3 x 1 was, plain and simple, the prelude to the finale double episode which is to air in two weeks on January 15, 2018. The Gifted 2 episode season finale – #1.12 titled “eXtraction” & episode #1.13 “X-roads” Season Finale will air together in two weeks on Monday, January 15, 2018. 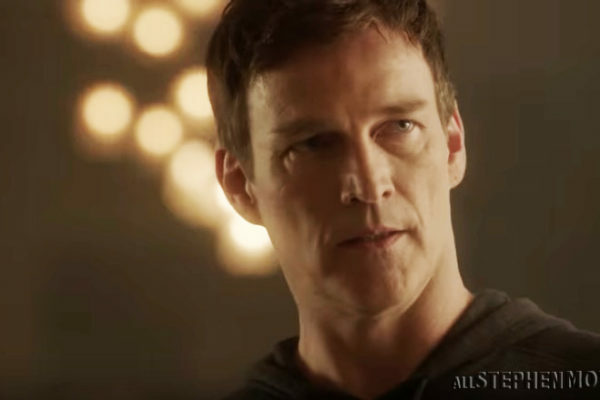 Tonight, Stephen Moyer’s Fox show, “The Gifted” returns with a new episode Episode 1.11 titled, “3 X 1.” Watch two promos from the episode. 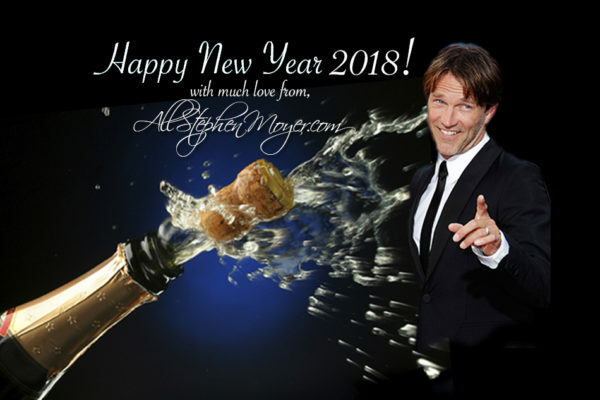 The staff of AllStephenMoyer.com wishes everybody a HAPPY NEW YEAR !! Let’s hope this year is a great and wonderful and filled with joy! 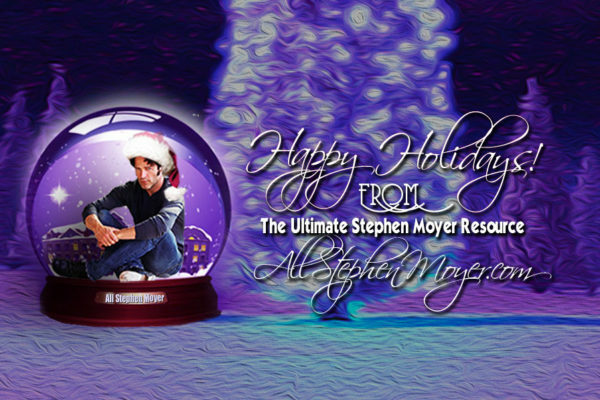 Happy Holidays 2017 from AllStephenMoyer! 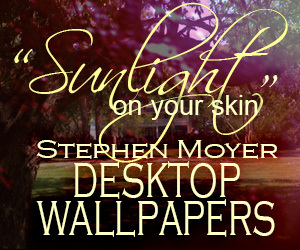 HAPPY HOLIDAYS to all the Stephen Moyer fans! Much love for all of your continued support throughout the years! Have a great Holiday! 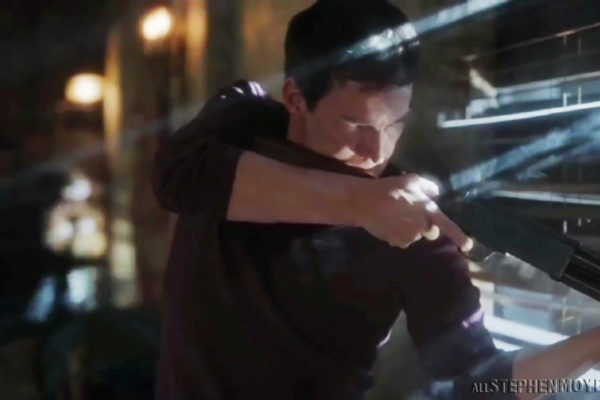 Look out for some surprises in store for viewers of the next episode of The Gifted in for form of visual easter eggs. The show returns with the next episode on Jan 1 titled ‘3 X 1’, be sure to watch. 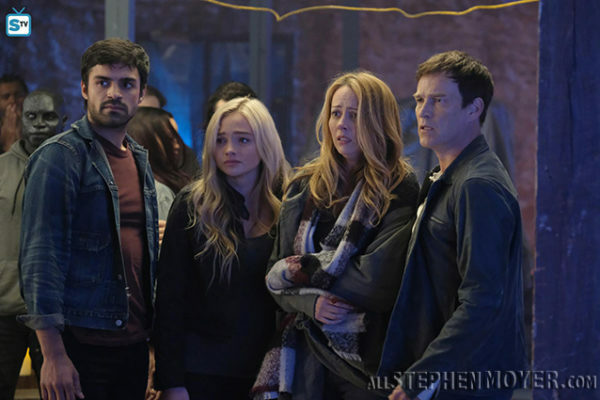 Fox has released new promo images for the midseason premiere of Marvel’s The Gifted, entitled ‘3 X 1’, which airs on New Year’s Day. 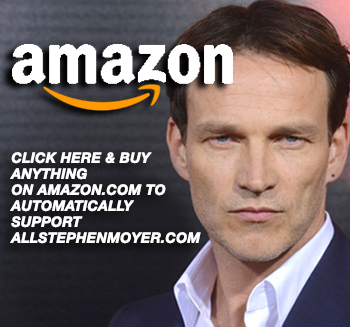 We at AllStephenMoyer.com are not normally betting people, but until the merger with Disney and Fox, we thought The Gifted renewal was a sure thing. 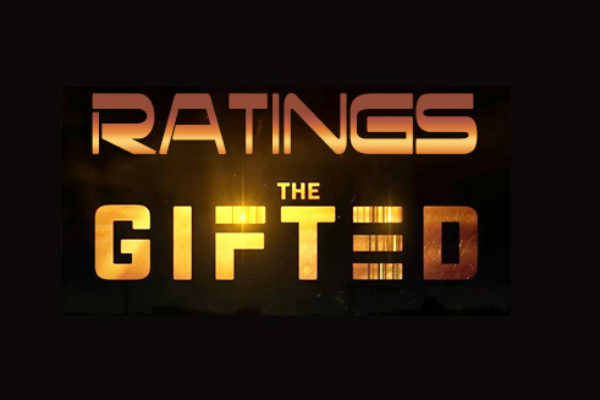 In 2017 some of the best television came from new series trying to make their mark and The Gifted on Fox is included in the bunch of 10 best! 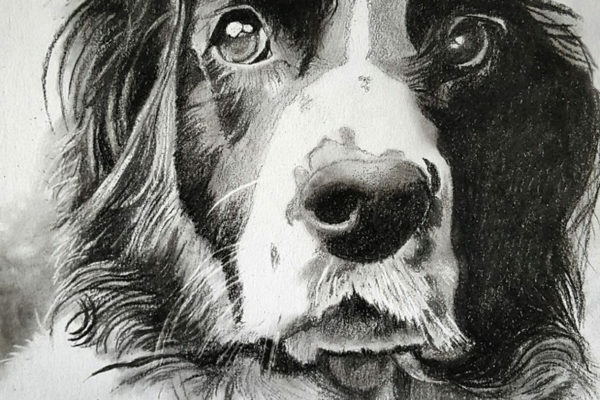 An old friend of Stephen Moyer’s named, Paul Trussell posted photos last weekend of his portrait of Steve’s dog, Splash and their meeting in London. 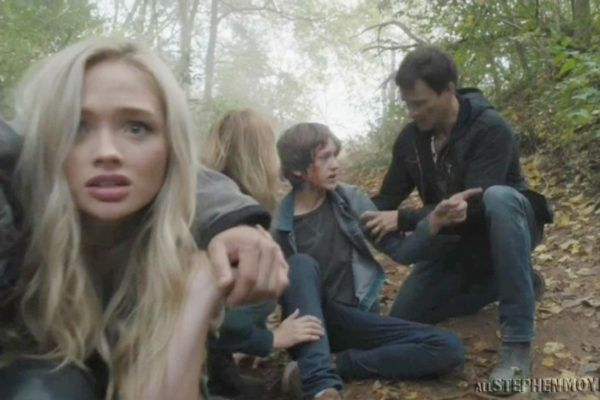 In this week’s fall finale episode of The Gifted, titled, “eXploited” we saw the shocking deaths including of a member of the Mutant Underground. New Promo for the next episode of the Gifted #1.11, “The Time For Mercy is Over.” which will return in three weeks on January 1, 2018. 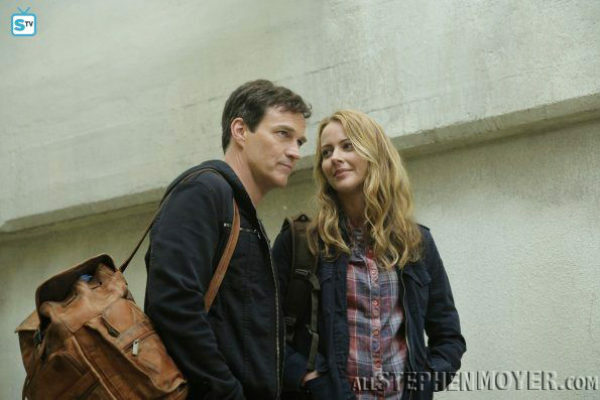 What’s the story with Esme in The Gifted? In my review of last week’s episode of The Gifted, I hinted that I think Esme might be more than she seems. I think we’ll find out in tonight’s episode. 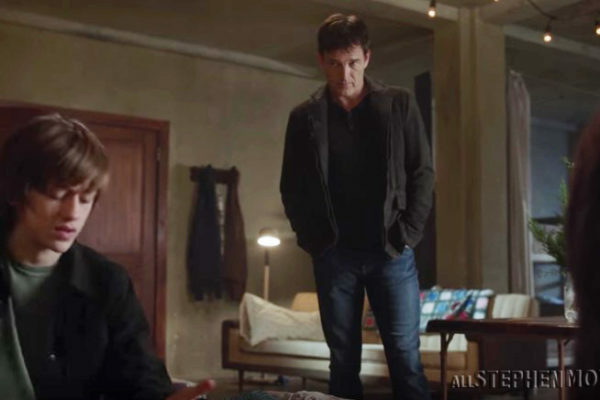 The Gifted Episode 1.09 OutfoX – Reed returns to the Mutant stronghold, he tells his family about their mutant heritage and they try to save other mutants. 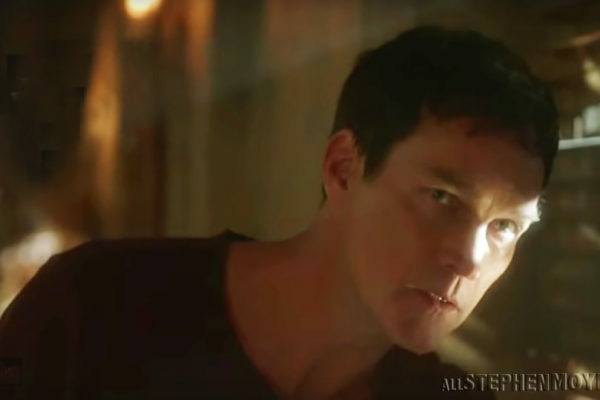 Watch the new promo for the next episode of The Gifted 1.10 eXploited which is scheduled to air on Fox, Monday, December 11. 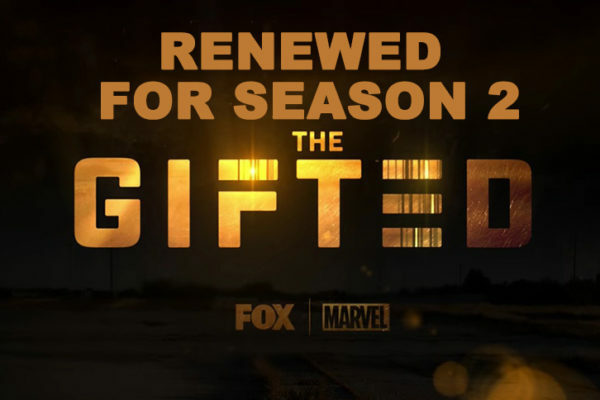 While this doesn’t come from Fox directly, it sure looks like The Gifted’s renewal for a Season 2 is a done deal. 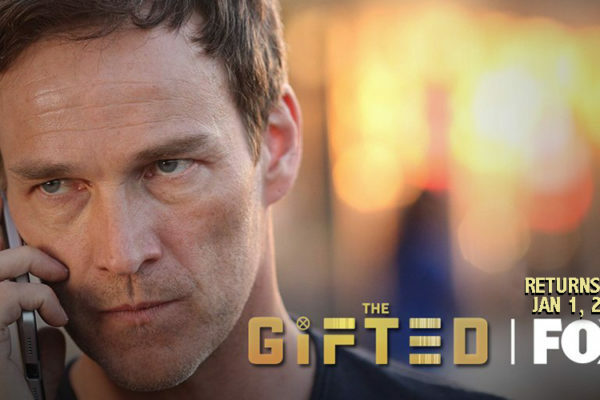 Will Reed Strucker end up with super powers in The Gifted? 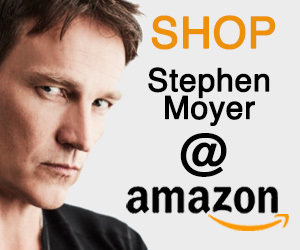 Stephen Moyer likes to play flawed characters and/or dark. 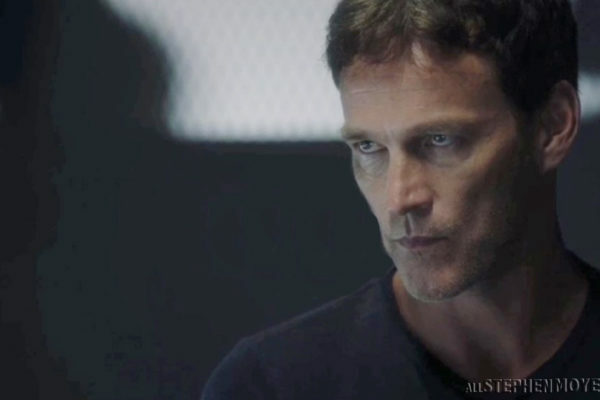 Reed Strucker in The Gifted, “on the surface” seems not to have any powers, but we think he will.